In 1985 Nigel Brown decided to help out a young violinist just starting to make a name for himself. 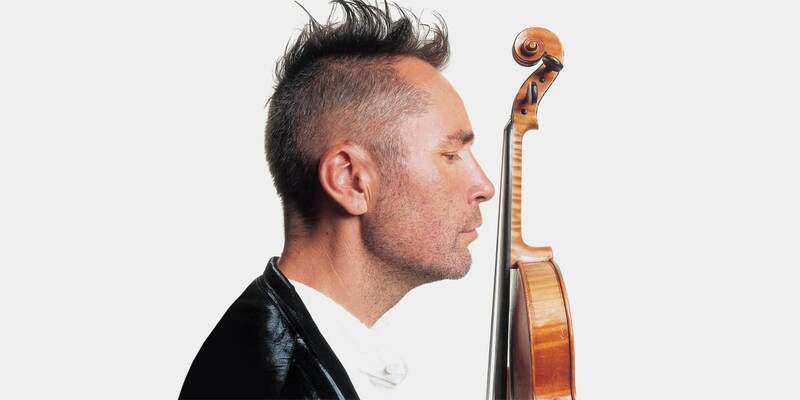 That violinist was Nigel Kennedy: the violin Brown helped him acquire was a Stradivari known as ‘La cathédrale’. As Nigel Kennedy’s career took off, Nigel Brown helped him acquire his next instrument, a c. 1735 Guarneri ‘del Gesú’.